Doug McCormack has spent the past 25 years engaged at the intersection of health care policy, law, politics and business. He currently is Managing Director of CG Ventures, which assists a range of early stage companies in its portfolio. For the past ten years, Mr. McCormack has been founder, CEO and Chairman of three venture-backed technology companies – two in the medical device and digital health sectors and one focused on military ground robotics. Under his leadership, these companies secured over two dozen patents, were recognized with multiple R&D 100 and Edison Awards for innovation, and partnered with technology leaders, such as Apple, to feature the first medical device brought to market with patient connectivity and control via an iPhone app. Doug was named a Fierce Medical Devices 2013 Fierce 15 emerging CEOs to watch in medical devices. Mr. McCormack exited his first business, Orthocare Innovations, LLC, through a strategic asset sale to global market leader Otto Bock Health Care GMBH. He remains a board member of the digital health company he founded, Modus Health, LLC. 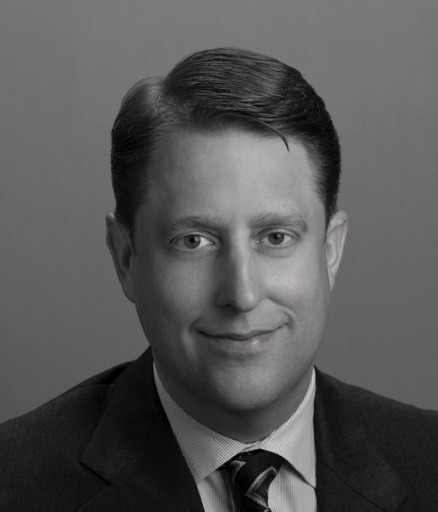 Prior to his entrepreneurial career, Doug spent fifteen years in policy and advocacy, including as a lawyer in a top DC-based law firm (Arent Fox), and then as a partner in a global law firm where he was a co-founder of that firm’s public policy and advocacy practice group (SNR Dentons, now Dentons). In this capacity, he focused on representing before the Congress and federal agencies a range of technology and health care interests, including medical technology companies, and venture fund investments. He remains engaged in the policy space through CG Ventures’ portfolio company Linchpin Strategies, LLC, for which he serves as Vice Chairman. Doug received his undergraduate degree from the University of Southern California and his Juris Doctorate from American University’s Washington College of Law. He is a member of the Maryland and District of Columbia bars, and serves on the boards and advisory boards of several early-stage technology companies.